There’s nothing better than eating a healthy, fresh and green salad after a post-workout. 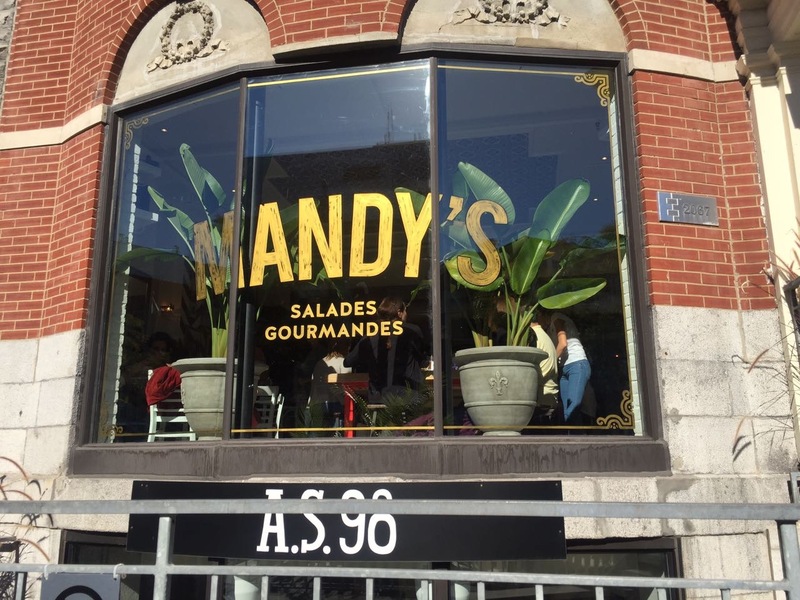 Thankfully, Mandy’s have the best salads in Montreal. The menu is so diverse, there are at least 30 different choices of salads you can chose from. If you rather make your own, like me, then you can do that too! My personal fave is the full kale salad with tomatoes, mushroom, corn, hearts of palms, cranberries and chicken. It is so good, so fulling and the perfect healthy lunch to fill me up until dinner. 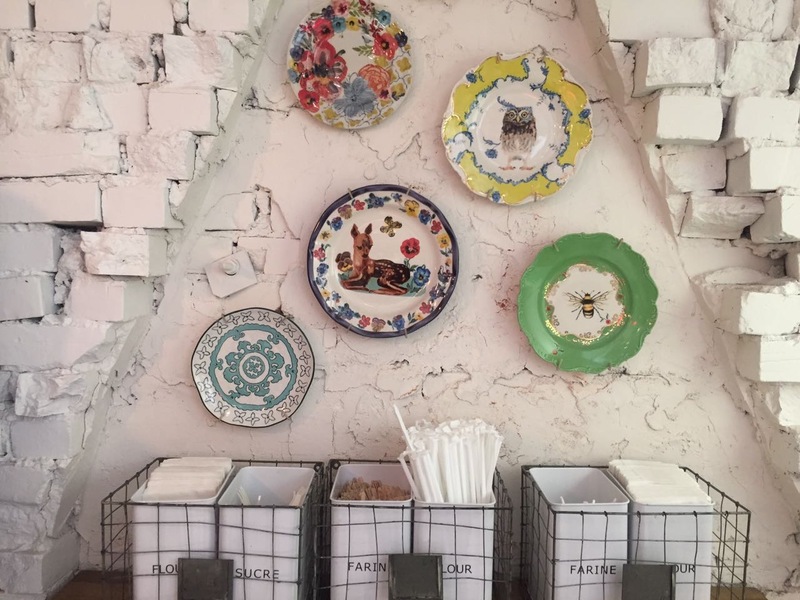 The service is quick, the place is artsy and cozy, everything about it is perfect. I literally cannot go back to Montreal and not come here. Last April, I came once a week and I still wasn’t tired of it. There’s something about this place I am telling you guys! 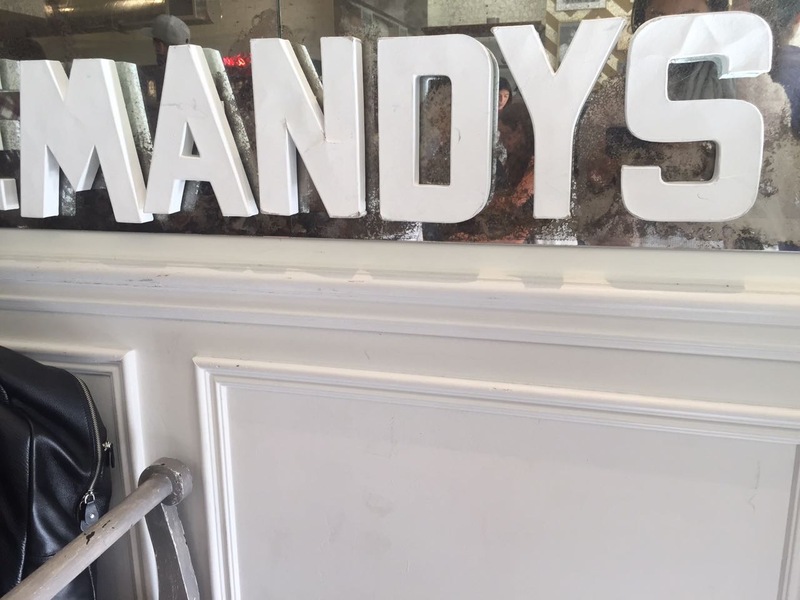 Founded in 2004, the two sisters Mandy and Rebbeca Wolfe created Mandy’s and really succeeded in making this spot the new lunch restaurant for everyone! There’s a restaurant on Sherbrooke, on Crescent Downtown and they just opened a new one in the Old Port of Montreal. Which one did you guys to? Love the decor! The salads definitely look fresh! Such an interesting decor in this restaurant, it really compliments the food. This is truly fabulous! 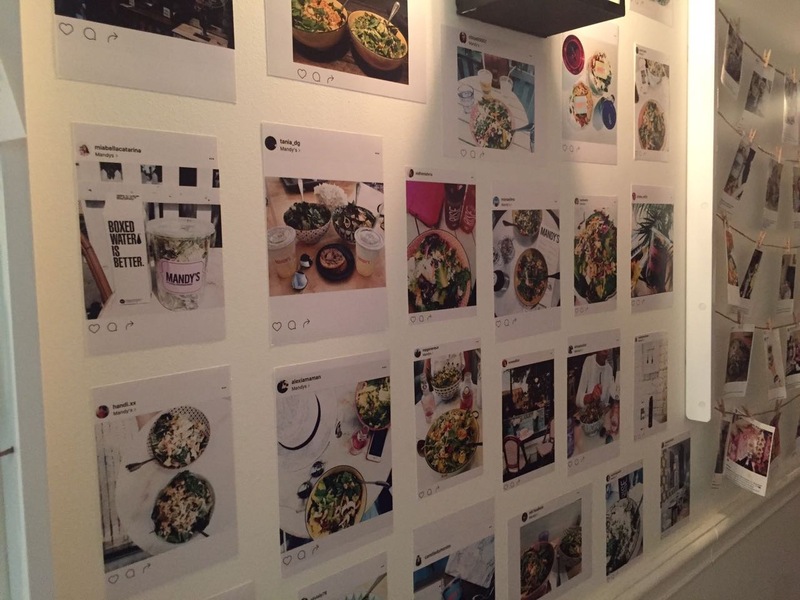 I was incredibly intrigued by your Instagram post today when you asked about favorite salads and I can’t believe what an amazing place this is. 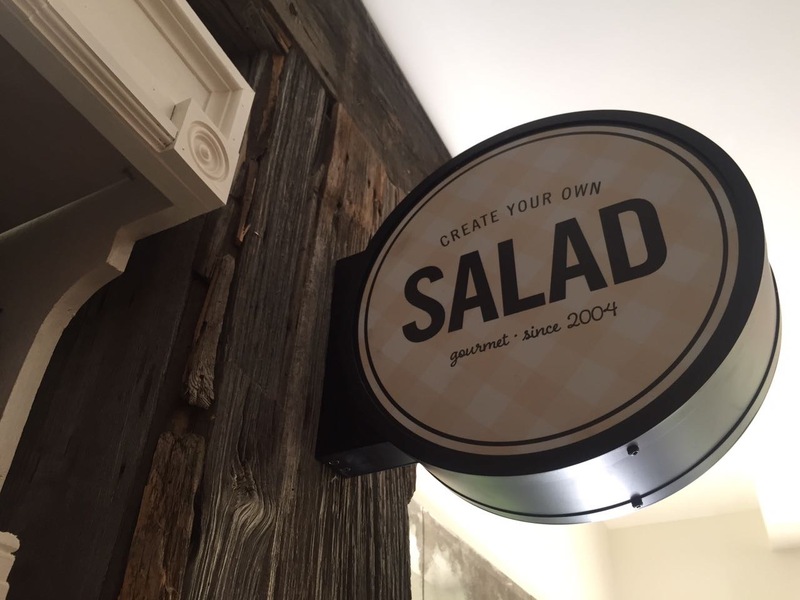 Imagine so many varieties of salad all available in one place! Such a genius idea. Such a wonderful place,great food.Happy Thursday. I sounds so tasty! I love muschrooms!!!! I really love the interior of this restaurant. Thanks for sharing ! The decor here is so cute! Oh such a cute place u found there! I love the food! Looks so delicious! Another fabulous place i would absolutely love. so so incredible. Love a good salad bar! Looks absolutely delicious! Oh that’s what I eat every day. Salads are on my top list! That salad looks so delicious! Love all ur food pics! Oh this place is fantastic! 💙 I really want to visit it!! What a cool place! And who doesn’t love a salad when the sun n is shining! 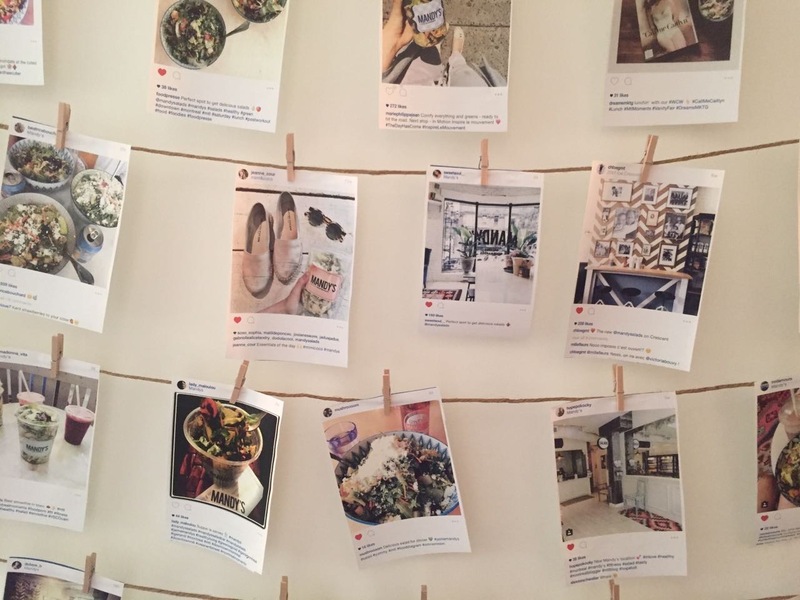 These look delicious and what a fun little restaurant! Thanks for sharing! mmm the salad looks so tasty! I’m currently rocking a kale salad right now – I love it! 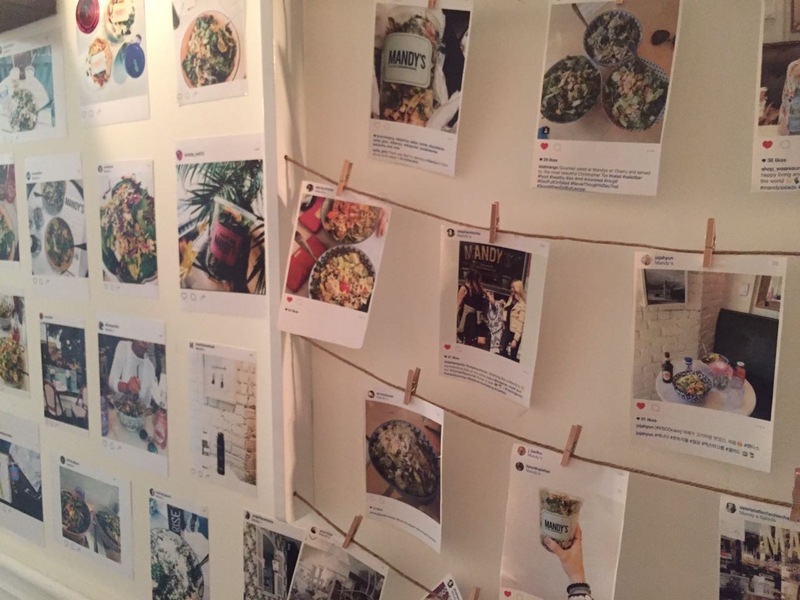 Those salads look amazing (I’m a sucker for kale, especially kale chips) and the restaurant is so cute and quirky! Love those plates on the wall. What a great place to eat at. Just wonderful! That salad looks so good! I definitely want to check this place out! mandy’s sounds like heaven on earth and the perfect reason for a to visit montreal—as if i needed one. lol!! Everything looks so delicious. 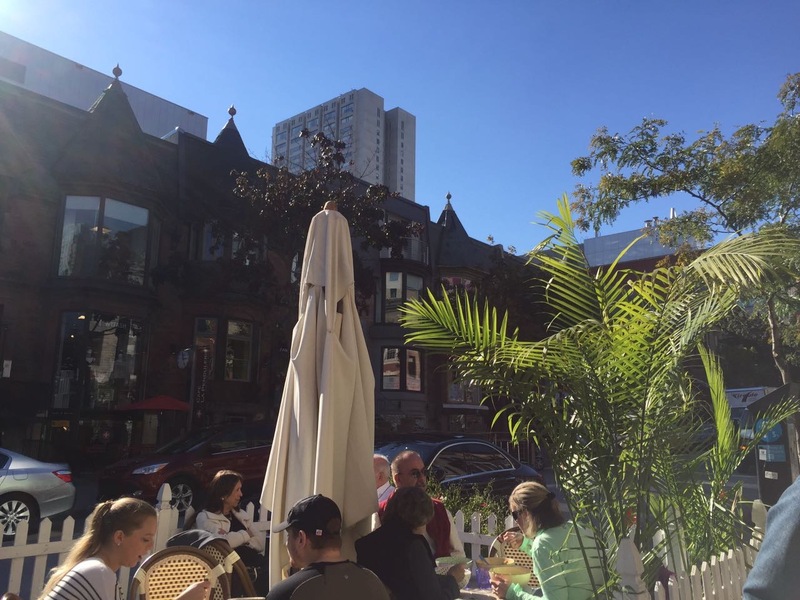 Montreal is such a charming place, makes me want to go back and visit again! I’m headed to Montreal kale obsessed this place looks amazing !! What a neat place, the food looks so fresh and delicious. Adding this place to my list of places to eat when I visit Montreal again. I’m typically to blogging and i really appreciate your content material. The write-up has definitely peaks my interest. I am going to bookmark your internet site and maintain checking for new facts. It is perfect time to make some plans for the long run and it is time to be happy. I’ve read this submit and if I could I wish to recommend you some interesting issues or advice. Perhaps you can write next articles relating to this article. I wish to read more issues about it!